In the 2017-2018 school year, High school students in Missouri will be required to have CPR training as a graduation requirement. Some schools are already including this, and other, training within their curriculum; Columbia Public Schools being one of these schools. 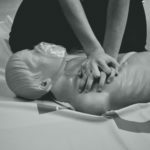 The Law was signed by Governor Nixon in June of 2016 and will require 30 minute training in both cardiopulmonary resuscitation and the Heimlich maneuver. As the state government regulates this life saving training in schools, teachers and administrators are put in the difficult position to make a choice of how to fulfill this requirement. 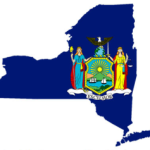 Instruction shall be based on a program established by the American Heart Association or the American Red Cross, or through a nationally recognized program based on the most current national evidence-based emergency cardiovascular care guidelines, and psychomotor skills development shall be incorporated into the instruction. 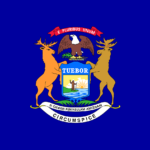 For a link to the entire bill go here to read it for yourself, or here to get the quick recap. 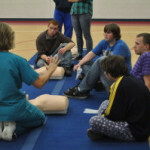 Last year, alone, over 30,000 students across the United States were certified using the StudentCPR program. 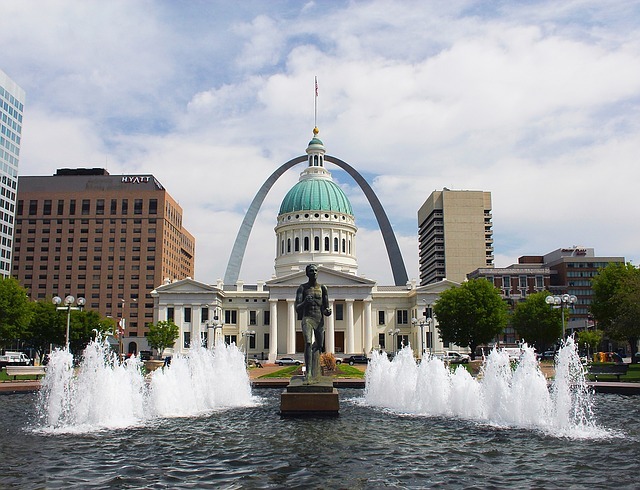 We aim to add many more students and schools in missouri to this year’s list. 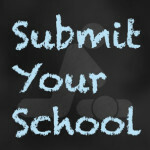 If your school doesn’t have CPR/AED training, please contact us! If you already have training, leave a comment below (or Facebook / Twitter) and tell us what you think! 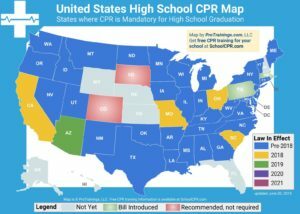 Is CPR/AED training required for graduation in my state?